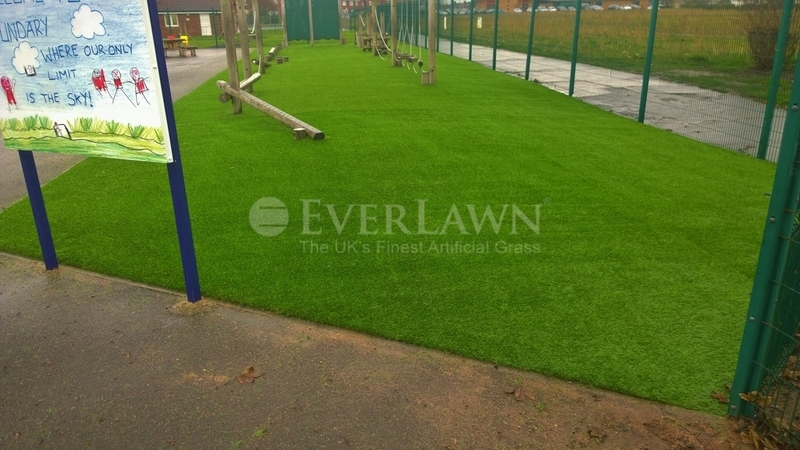 Working with Blackpool Council over 300m2 of EverLawn® artificial grass and Shock Pad underlay was installed at Woodlands School Blackpool. 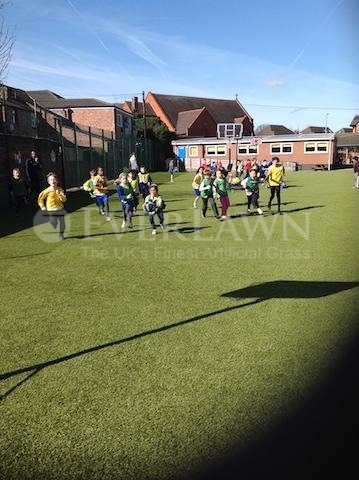 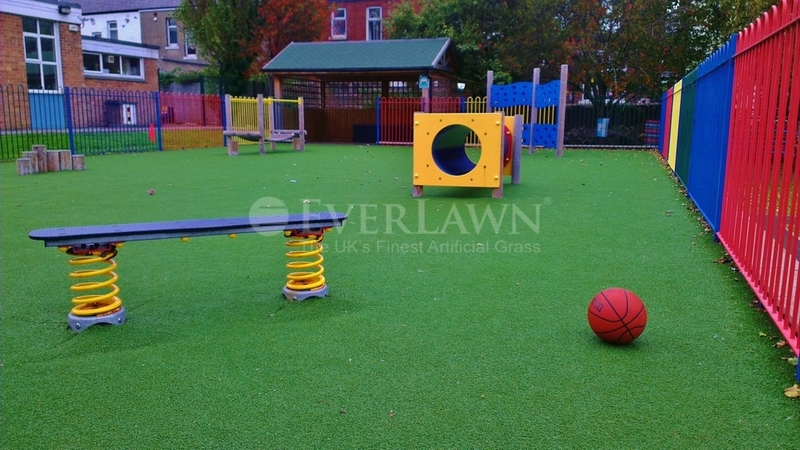 The additional request for EverLawn® Shock Pad Underlay meant the children would have a softer landing and ground to play on. 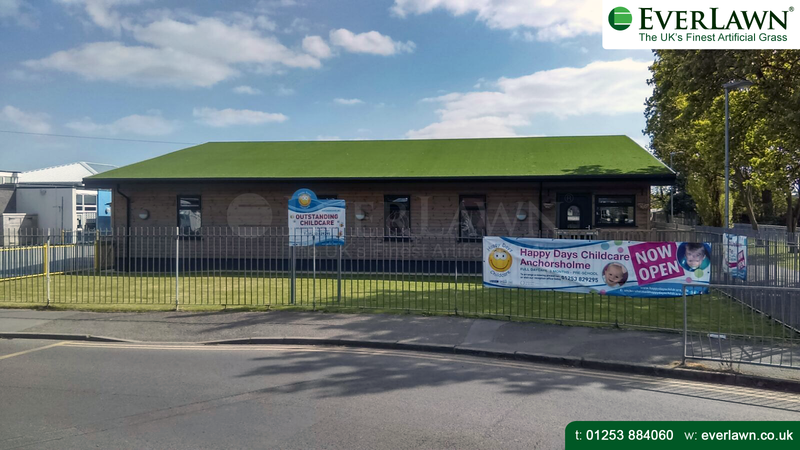 The Shock Pad Underlay has a critical fall height of 1.4m which is perfect for low climbing apparatus within schools and homes.